Increases energy3 ? keep up with your exercise plan and still have the energy left to get more done in a day! Fast dissolving ? rapid-release caplets that dissolve and disperse quickly. In a 12-week gold-standard clinical trial where everyone followed a calorie-reduced diet, the group taking the key weight loss ingredient combination in Pro Clinical Hydroxycut lost 20.94 lbs. 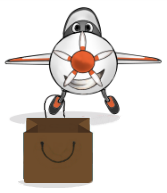 , on average, vs. just 1.70 lbs. lost by the group taking a placebo. In a separate 8-week scientific study where all participants followed a calorie-reduced diet, the group taking the same key weight loss ingredients lost 16.50 lbs. , on average, vs. the 1.73 lbs. lost by the placebo group. In both studies, the key ingredients in Pro Clinical Hydroxycut were also shown, on average, to help reduce BMI. In the 12-week study, those taking the key weight loss ingredients in Pro Clinical Hydroxycut saw their BMI drop by 10.2%, while the placebo group only experienced a 0.9% decline. Subjects in the 8-week study using the same key ingredients also experienced significant results, decreasing their BMI by 8.1%, while those using the placebo reduced their BMI by 0.8%. The gold-standard studies show that the key ingredients in Pro Clinical Hydroxycut really can help make a difference when it comes to weight loss. 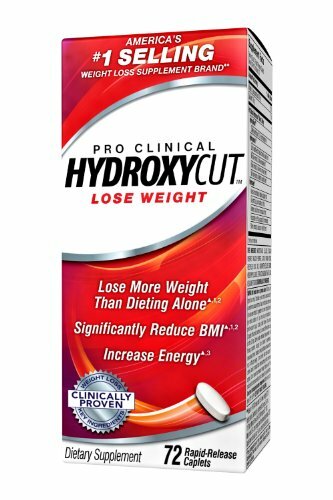 Mohon maaf, produk Hydroxycut Pro Clinical 72ct Weight Loss Pills sementara ini sedang habis.